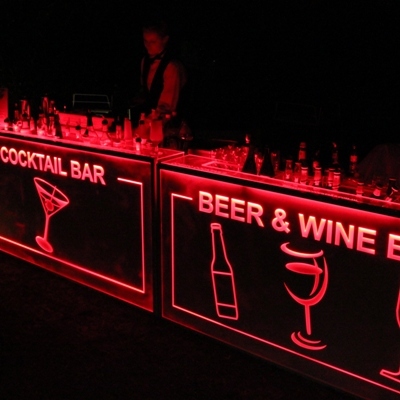 Illuminate your next event with our LED Illuminated Bar and Furniture Packages. 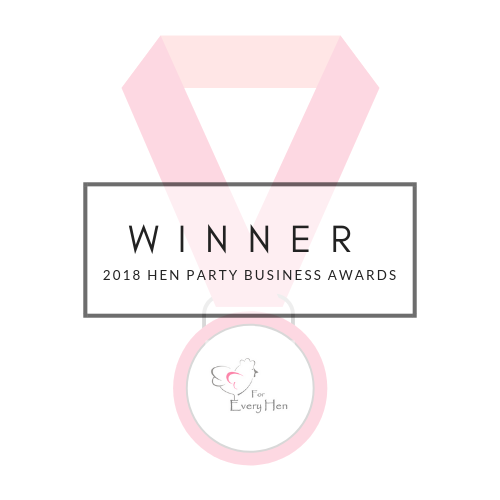 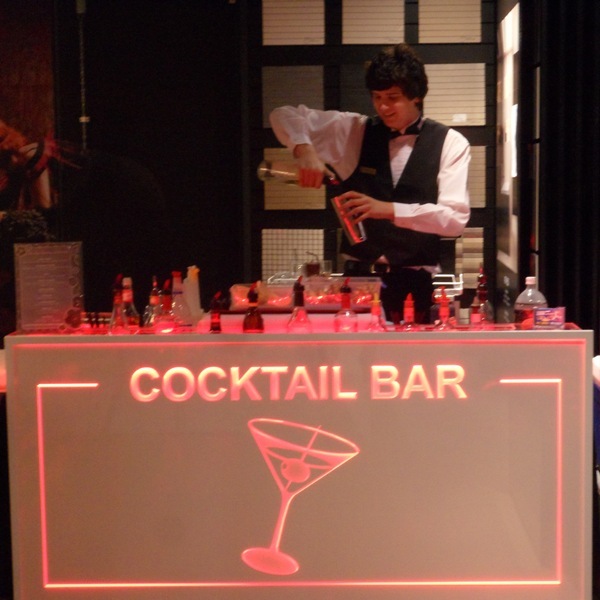 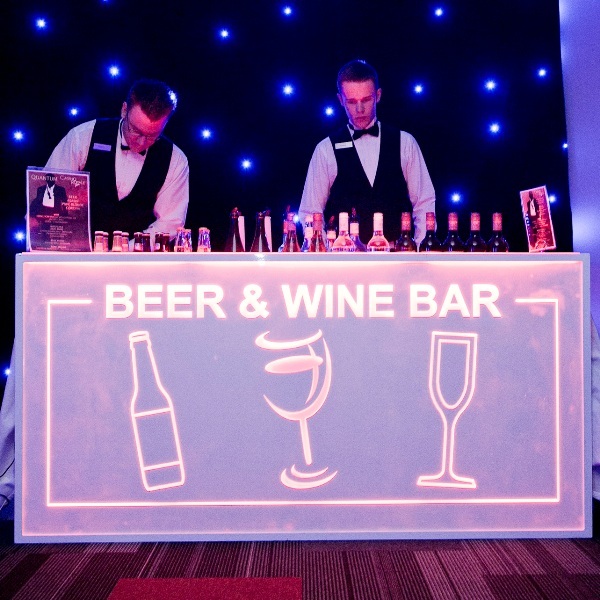 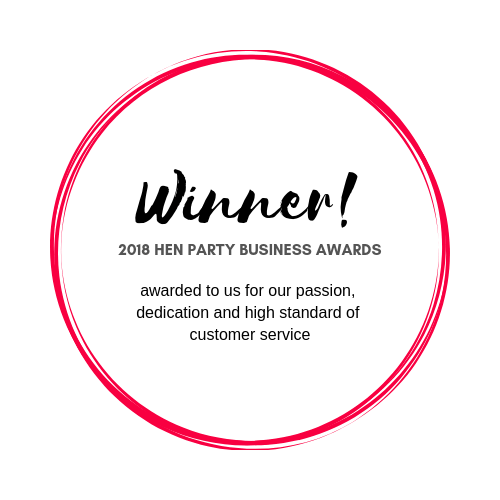 As a Mobile Cocktail Bar business in Perth, Cosmic Cocktails & Events are always looking for ways to make your function extra special, that's why we have designed our own Bar Fronts suitable to transform normal tables into illuminated bars that will WOW your guests. 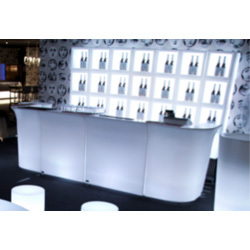 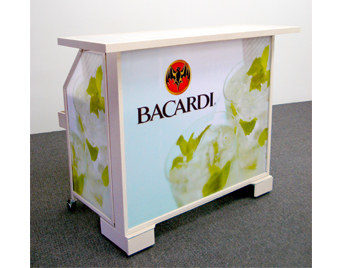 Cosmic Cocktails & Events are also the exclusive provider of the SmartBar and SmartBar Products for Western Australia for both hire and sale. 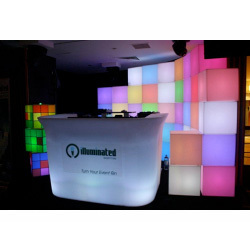 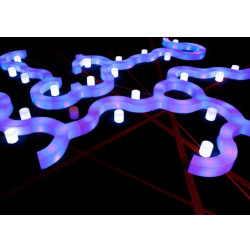 Plus we are able to offer you Illuminated Industries range of products as part of our packages for even more flexiblity.